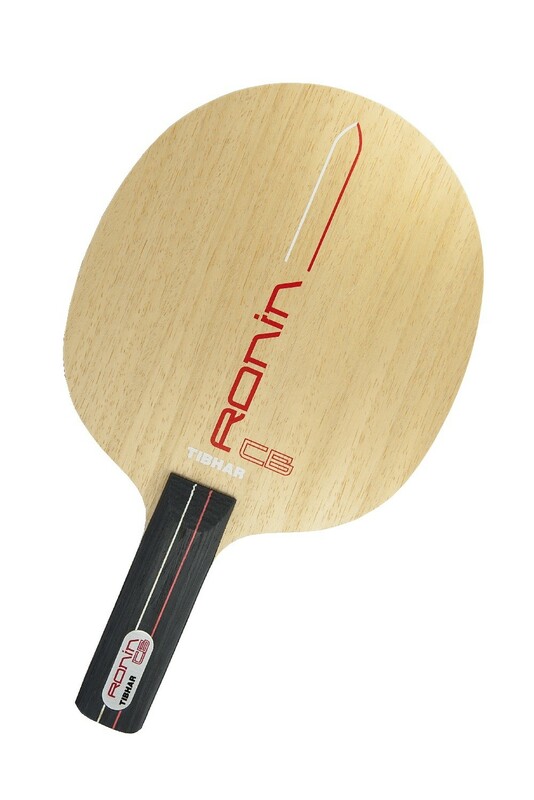 Tibhar Ronin CB - is a fast and offensive blade, the ideal weapon for the uncompromising attacking player.The carbon fibres guarantee the necessary stability and increase the sweet spot. Tibhar has integrated a new technology into the handle. S.AM - sensory amplifier - the player s answer to his opponent s shots. The intensity of feeling from this innovative design allows the player to respond instinctively giving improved shot selection and touch. The two outside soft veneers guarantee both sensation and acceleration; the carbon fibres give the right amount of balance and the Ayous centre veneer guarantees everything required for a direct and offensive game.